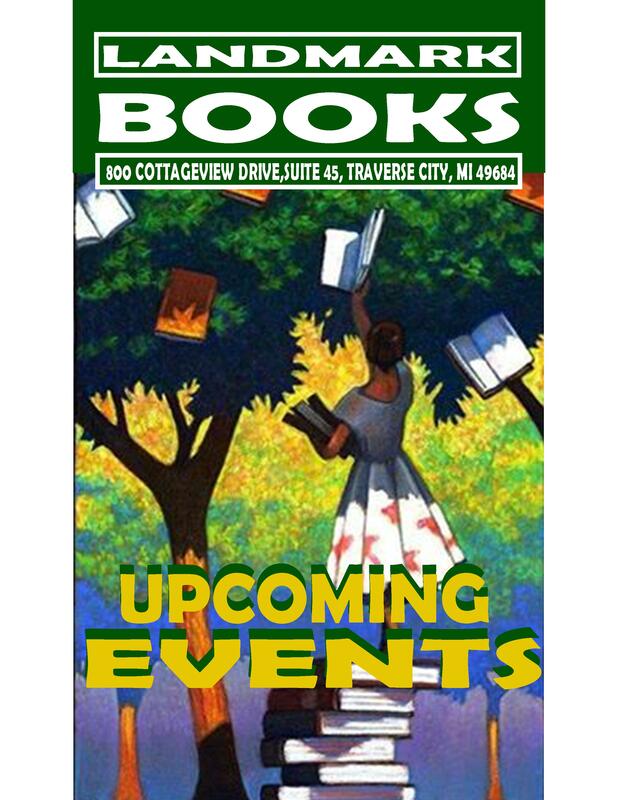 Landmark Books has some exciting things happening over the next four months, here is a list of a few things we will be featuring. We hope to see you at the store! We will show you how to clean and maintain your manual typewriter. Owner Paul Stebleton will demonstrate how to clean and service your machine. A Q&A session will follow. For details call Landmark Books at v231-922-7225. 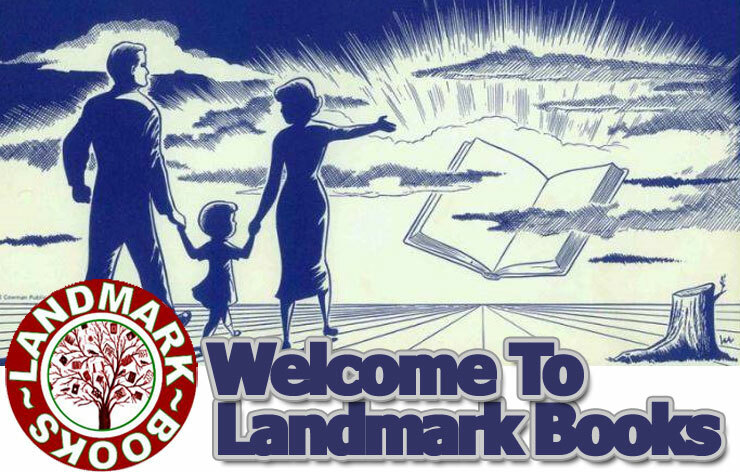 Landmark Books Turns Three! Come celebrate our third anniversary with a special sale 10AM to 6PM. For details call us at 231-922-7225.